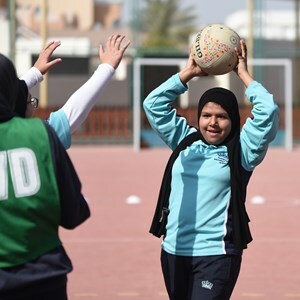 Nord Anglia International School Al Khor is seeking an inspirational Primary Classroom Teacher for a maternity cover for November, December and January. You should be an experienced, qualified teacher who is passionate about students’ learning. Newly qualified teachers (NQTs) are also encouraged to apply. It is an exciting time to be joining NAISAK, as we are developing our facilities, re-launched our vision and are reviewing our curricula to ensure it meets the needs of our students. 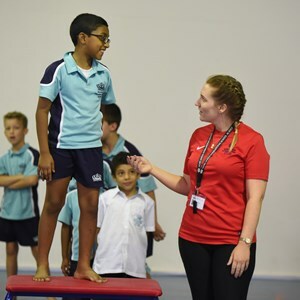 We will look to you to promote high expectations for our students, designing learning activities that are aligned to our school’s curriculum and creating a learning culture where there are no limits to what can be achieved. You will foster an environment of respect and hard work within the classroom, facilitating learning through questioning and discussion. Able to adapt quickly to our fast-paced international environment, you will bring a degree and a recognised teaching qualification. Both experienced teachers and newly qualified teachers (NQTs) are encouraged to apply. Committed and creative, you will be reflective on your own teaching and student outcomes, seeking out and implementing new ideas and innovative practice to raise achievement. Keen to collaborate and share your specialist expertise, you will be a fitting ambassador for the school. You will communicate with confidence across diverse audiences and situations, using your expertise to build strong relationships with parents and students. You will also be able to meet visa-related restrictions. 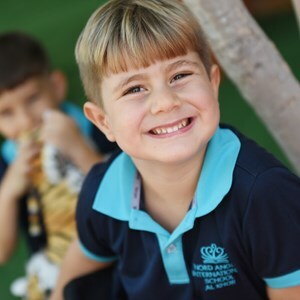 When you join a Nord Anglia Education school, you join a global community of approximately 10,000 people working together to support our students’ success. We offer you unsurpassed opportunities to innovate and develop best practice across our family, to access extensive professional development, and to gain exceptional experience and career development in our schools. At Nord Anglia, you will have opportunities to progress more, learn more, and collaborate more. The closing date for application is 28 October 2018. Candidates are strongly encouraged to apply early as the school reserves the right to appoint prior to the closing date. Interviews will be conducted by Skype or telephone.